On the ever-expanding horizon of SEO, the nature and purpose of online content continues to evolve. It’s no longer enough just to churn out informative, articulate paragraphs outlining business services and activities. To obtain effective, sustainable SEO results, content writers are tasked with creating pieces that are intelligible for eager consumers and search algorithms alike. 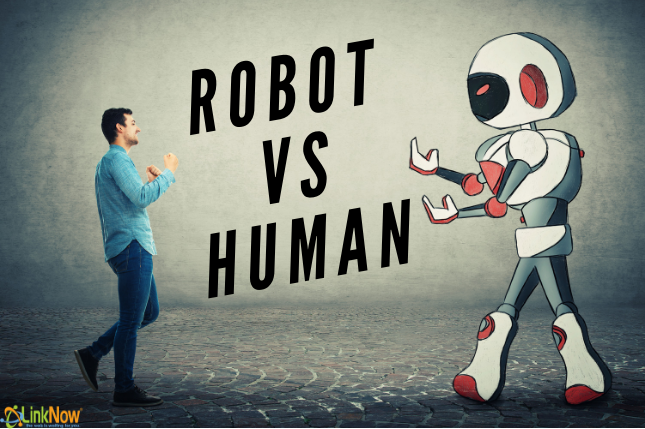 However, as the major search engines grow more adept at evaluating the quality of web content, the gap between human-friendly and robot-friendly writing is shrinking. With this in mind, we’ve put together some of the strides that have been taken in content writing, and what the future looks like for businesses marketing themselves online. As far as Google’s ranking efforts are concerned, 2018 saw many changes for the better. The search engine giant took drastic measures to assess web page quality, sorting through spam and inadequate content with a newfound swiftness. Adhering to these strict guidelines lets Google serve their users better and more reliably than before. For website authors and marketers however, it’s a new set of rules to stick to. Google has come up with a snappy acronym to highlight the features they value most in a website: expertise, authority, and trust, or E-A-T. They saved the best and most important quality for last. The virtue of trust is the first step in Google determining the legitimacy of a site. A trustworthy source will, by extension, present expertise and authority on its topics. It will offer appropriate language, syntax and structure put forth in a credible way. Google measures trust not only with better, more perceptive algorithms, but also by calling on human ranking abilities. Like any good business, Google takes their customer feedback very seriously. They’ve further outlined these beliefs in the Search Quality Evaluator Guidelines recommendations. The logic is based on the idea that an expert, authoritative, trustworthy web page will be operated by a reputable business. Maintaining a professional tone, answering questions to all possible queries searchers may have, and adequate back linking are the trademarks of a well-ranking professional web page. While businesses enthusiastically promote their products and services online, Google is looking after their own clients. Google’s objective is to provide customers with a simple, intuitive service: an answer to their question. Therefore, in order for a business’s website to rank well, Google needs to know that their web page contains a complete and detailed response to their customer’s question. In other words, Google’s search engine algorithms are growing more and more human. To constantly provide better matches, the algorithms take a human approach to a website, determining what people want before they know themselves. In spite of these great advances in artificial intelligence, algorithms won’t (for the time being!) replace the role of a curious, rational researcher. The most successful content of 2019 will be written with these consumers in mind, and by informing and impressing them, they’ll endear themselves to algorithms as well. To ensure the continued success and growth of our clients, LinkNow Media is closely watching SEO trends and projects for 2019. Our SEOs follow Google’s ranking methods as they strive to increase the quality of users’ experiences. 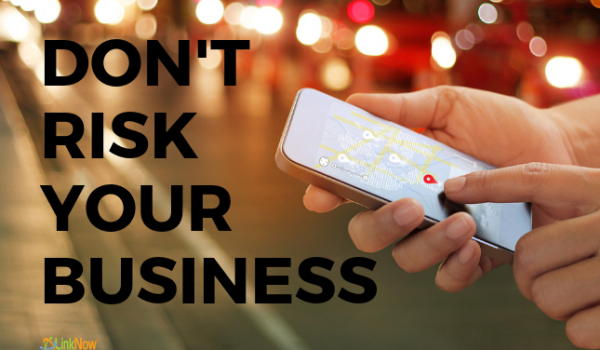 What Is an Invalid Address on Google My Business? 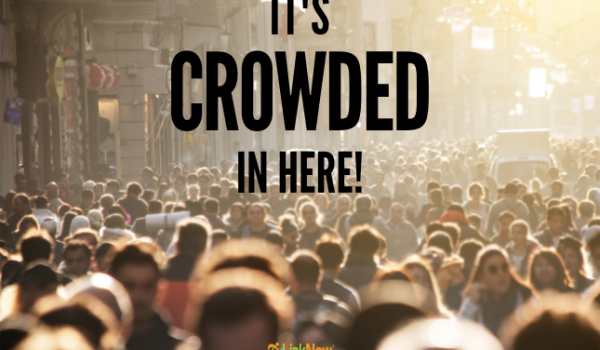 Can Population Density Affect the Way You Rank in Local Searches? 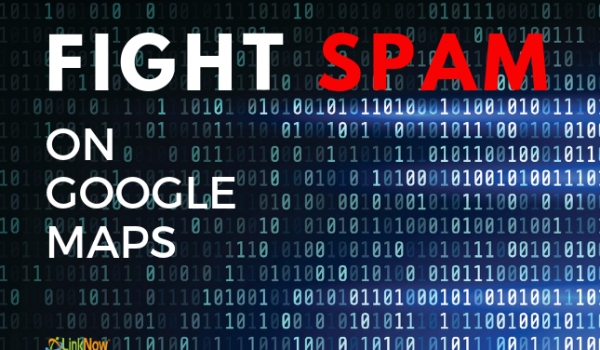 Can Spam on Google My Business Affect Your Business?